If you have ever walked the isles of a trade show or convention hall you have probably experienced the overwhelming sensation that comes with trying to take it all in. Many attendees at trade shows arrive with a schedule of meetings and products they want to interact with over the course of the event. This greatly narrows the amount of time important buyers and investors have to explore the booths of companies whose products they did not know about ahead of time. In order to ensure that your companies booth is one of the stops people make during those unscheduled times, and also to make sure you have a long list of appointments the next time you attend a convention, you will need a booth design that is unique. 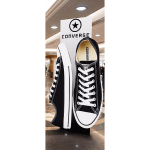 Using visual aids to help you draw people to your booth from far away is the first step toward creating an eye catching set up for your convention booth. 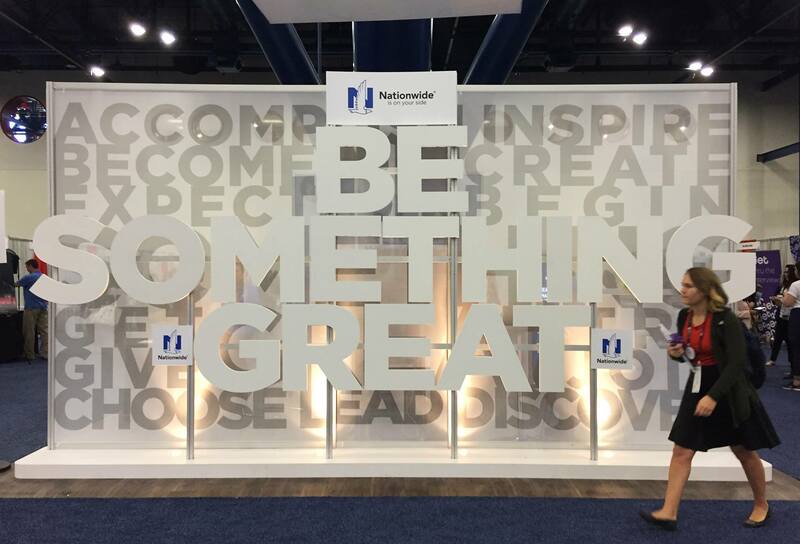 Invest in large scale pop up displays, digital displays, or banners that can be hung high up in your booth. High quality graphic images that can be seen from far away will bring people to your booth. Creating a buzz around the convention is also a great way to bring people to your booth. Plan a cocktail party in your booth, or just spread the word that you will be handing out treats at the end of the day. As word spreads about your gathering, people will likely stop by for the free stuff. This will give you an opportunity to quickly talk about your products and greatly increase the traffic to your booth. Another great way to get people to your booth is to offer a giveaway or create a fun game for people to play in your booth. As word spreads about the company with the most fun booth experience, people will become aware of your products and your brand will be the talk of all the night time events.